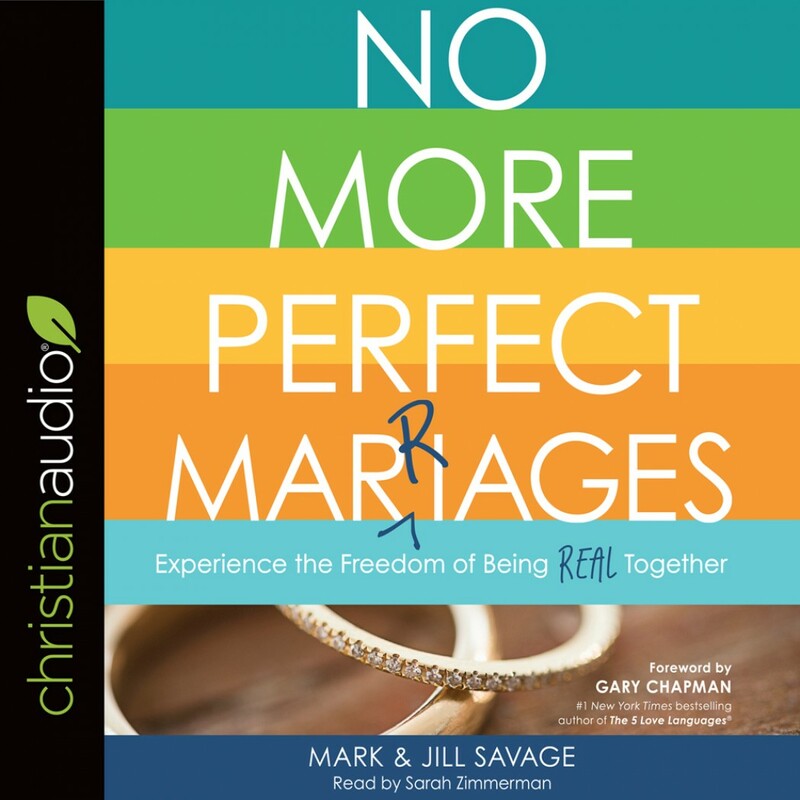 No More Perfect Marriages | Mark & Jill Savage | Audiobook Download - Christian audiobooks. Try us free. If you feel like the spark is gone, like a critical spirit has invaded your marriage, like you want more intimacy but something is in the way, you could be suffering from the Perfection Infection. The Perfection Infection happens when we cultivate unrealistic expectations of ourselves and our spouse, gradually leading to intimacy-killing behavior, also known as the “Seven Slow Fades.” That was the case for Jill and Mark Savage, and In No More Perfect Marriages they guide you in everything you need to know to kick the Perfection Infection right out and return to intimacy. Hurting marriages can heal, and good marriages can become great. It takes work, yes, but No More Perfect Marriages will give you the insights, language, and roadmap you need for the journey. So start today.